Planning for a Vacation Home? I’m sure you’ve spent a wonderful vacation at a unique and dreamy location and thought to yourself, “I wonder what it would be like to live here?” If you answered that question by investigating the details of purchasing a vacation home in that perfect spot, it would be wise to consult with an attorney early in the process to avoid getting into hot water later on. A second home or rental property can be a welcome escape from the daily grind while also providing some tax benefits with proper planning. Experts say that whether you are purchasing a home, enjoying home ownership at present or selling a vacation home, it is important to become familiar with the applicable tax rules in order to minimize your tax exposure. Now becoming familiar with and actually having the Federal Tax Code at your fingertips every hour of the work day are two vastly different things. Certainly, you will want to have a solid understanding of taxes on the property specifically and on your estate generally. Regardless, in the end, you really must leave the heavy lifting to a professional. There are many types of self-help books and guides available in many aspects of life. However, taxes and property transactions are not two that you should tackle yourself, especially if you are looking at a vacation home in another state or are considering purchasing a home internationally. If you are considering the purchase of a vacation home, you may qualify for some tax benefits for that new beachfront condo in Maui or ski cabin in the Rockies. I say “may” because the types and amount of taxes, credits and deductions are based on how you use the property. If you use the new vacation place as a second home instead of renting it, interest on the mortgage is deductible. You can write off 100% of the interest you pay on it up to a total of $750,000 worth of debt in 2018, as secured by your first and second homes when used to acquire or improve the properties. You also can deduct property taxes on your second home the same as you can your first home. Beginning in 2018, the maximum amount for all state, local, and property taxes you can deduct on homes is $10,000 per tax return. You may also deduct rental expenses, but this can get confusing because you must allocate costs between the time the property is used for personal purpose and the time it is rented. You cannot deduct rental expenses in excess of the gross rental income if the property is considered a rental. If you use the property more than 14 days, or 10 percent of the overall rental usage, it is considered a second home and any rental loss would not be deducted. To make it more complicated, the IRS has defined what a “day of personal use” means, and whether it is counted toward calculating the percentage of use. Whether you are eyeing a property to buy or are selling a home, it’s best to speak to an attorney sooner rather than later. 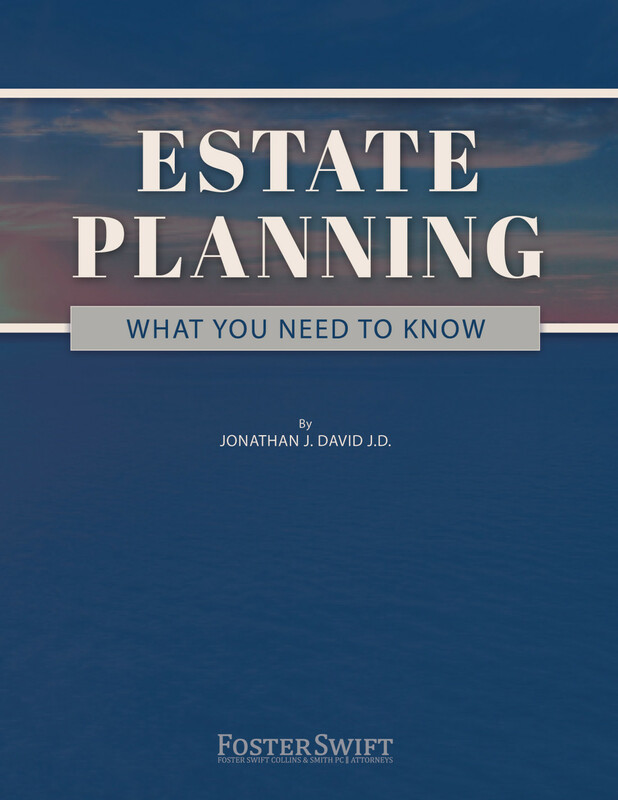 He or she can help you navigate the process while ensuring that you are protecting your assets and properly setting up your estate. 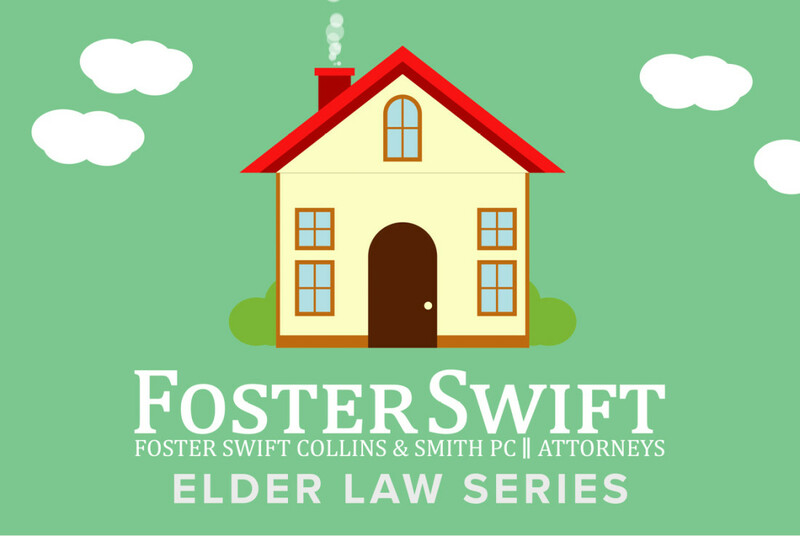 If you are thinking of purchasing or renting a vacation home and want to know more about the options available to you, contact Nicolas Camargo at 248.785.4735 or at ncamargo@fosterswift.com or Matthew Fedor at 248.785.4734 or at mfedor@fosterswift.com.